The cleverly named Vanity Fairy – musical alter-ego of Daisy Capri – has shared new single ‘Loverman’, the second offering from Capri’s forthcoming Lust For Dust EP. In much a similar vein to debut single ‘He Can Be Your Lady’, we are ushered to an offbeat exploration of imaginative, off-kilter sounds – albeit with less of a disco-danceable vibe. 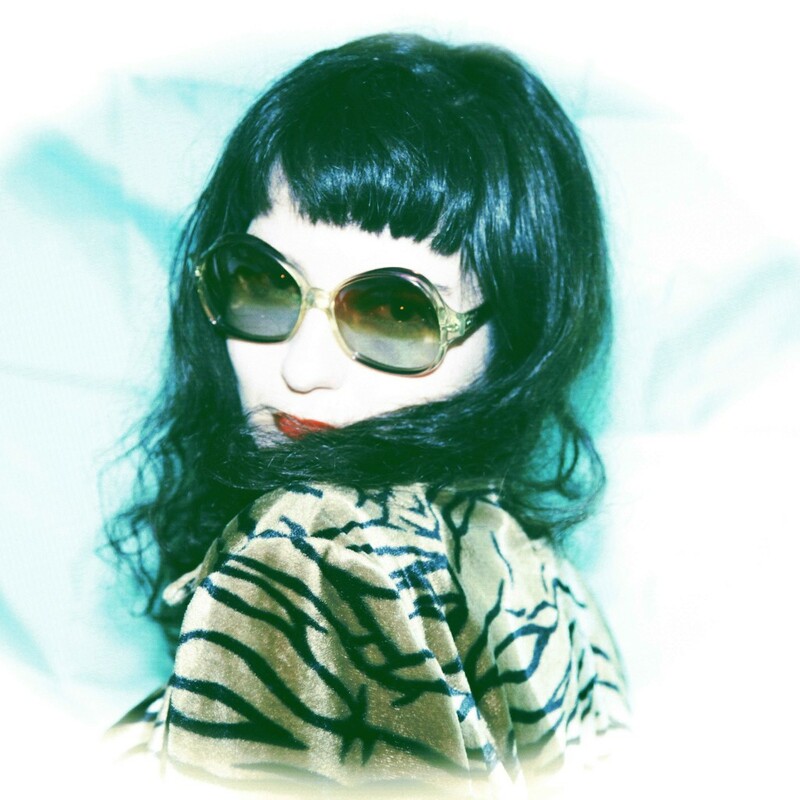 The latter’s aesthetic maybe scrubbed somewhat but ‘Loverman’ glides along a slinking synth line with a glowing intensity as her eccentric and trembling vocals seep into every corner and cranny of the lush backdrop provided by her ethereal slo-mo disco-influenced sound. Suffice to say, it’s a catchy, fun, and just a little bit peculiar, in the best way possible. Check it out for yourself below, and stay tuned for more from Vanity Fairy soon; a debut EP is expected before the close of 2018, or early in 2019.